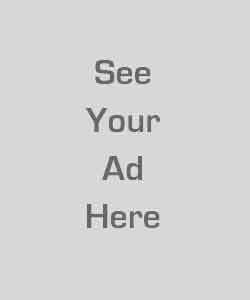 Product prices and availability are accurate as of 2019-04-24 01:59:20 UTC and are subject to change. Any price and availability information displayed on http://www.amazon.com/ at the time of purchase will apply to the purchase of this product. With Arrowhead Mills Organic Gluten-Free Yellow Corn Meal, it's simple to add nutritious whole grains to your favorite recipes. This versatile corn meal can be used to make polenta, tortillas, muffins or as coating for frying foods. 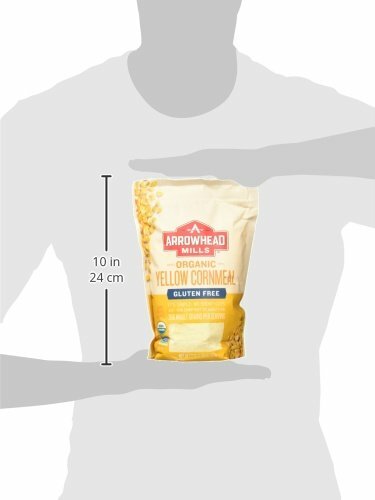 With 35 grams of whole grains per serving, our corn meal is low in fat and Certified Gluten-Free. 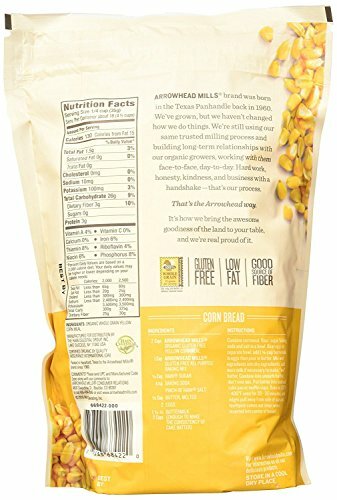 It is also USDA-Certified Organic, Non-GMO Project Verified and Certified Gluten-Free. Includes six 22 oz. 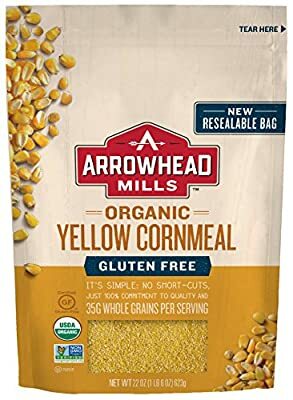 bags of Organic Gluten-Free Yellow Corn Meal. Arrowhead Mills brand was born in the Texas Panhandle back in 1960. We’ve grown, but we haven’t changed how we do things. We’re still using our same trusted milling process and building long-term relationships with our organic growers, working with them face-to-face, day-to-day. Hard work, honesty, kindness, and business with a handshake – that’s our process. That’s the Arrowhead way. It’s how we bring the awesome goodness of the land to your table, and we’re real proud of it.